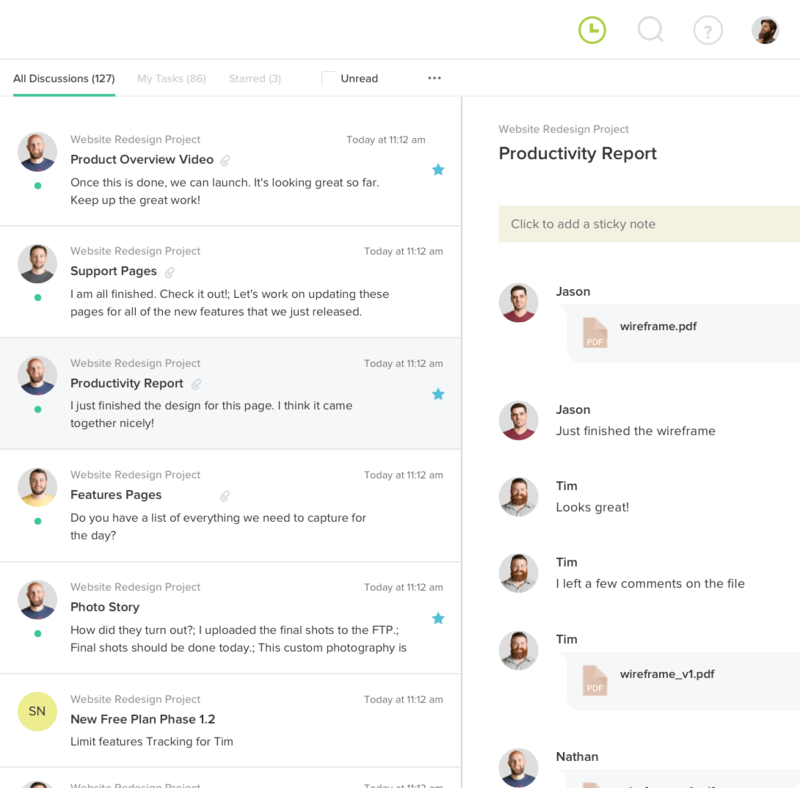 Visualize and communicate your timelines for all products, resources, and people. 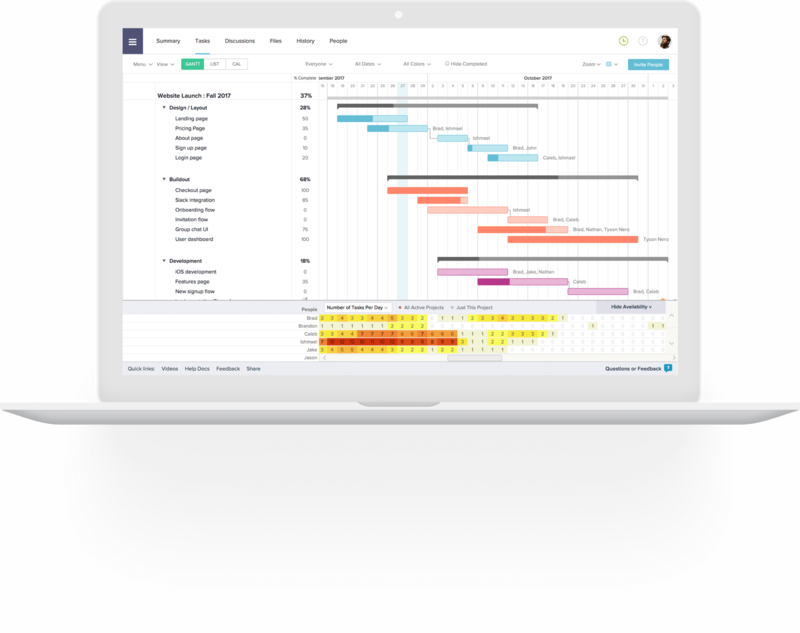 TeamGantt can help you visually map out your manufacturing projects now. Take advantage of features like dependencies, file storage, and bottleneck analysis with our free manufacturing project management software. 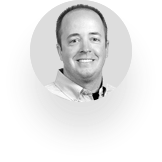 Let’s be honest, you don’t have time to learn new complicated manufacturing project management software. 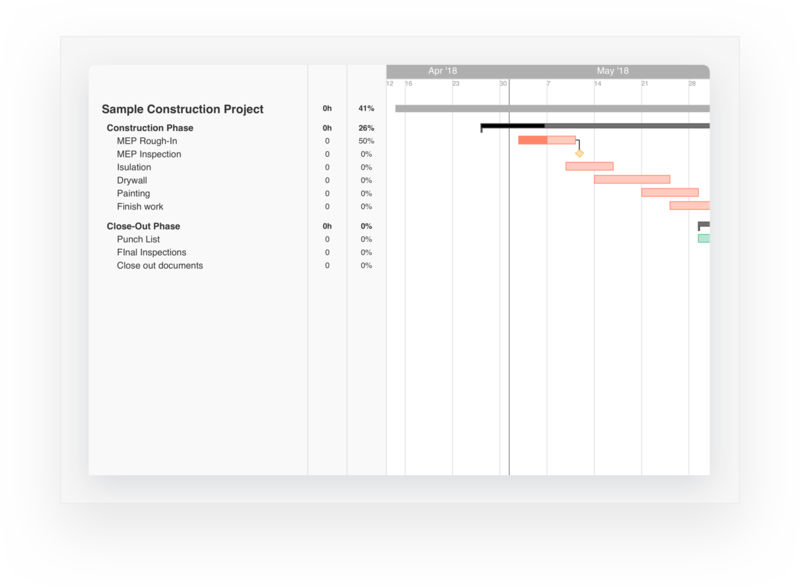 With TeamGantt, you can load production schedules in minutes and begin using a gantt chart immediately. On the job, delays happen. 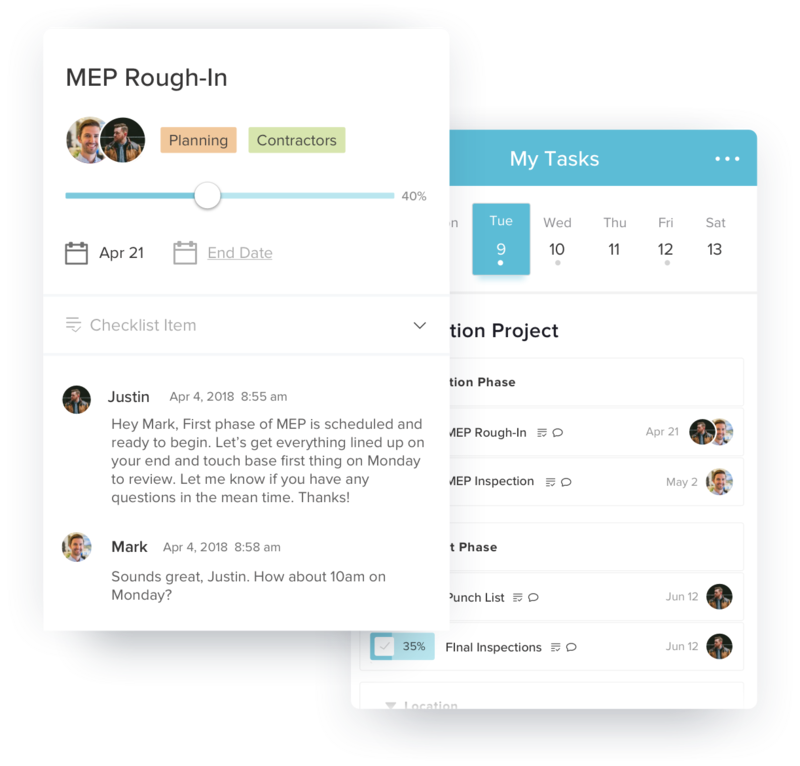 You need a maufacturing project scheduling software that responds quickly so you can focus on the task at hand instead of updating a slow, outdated project planning tool. Why not start right now? Products and projects often share people and resources. 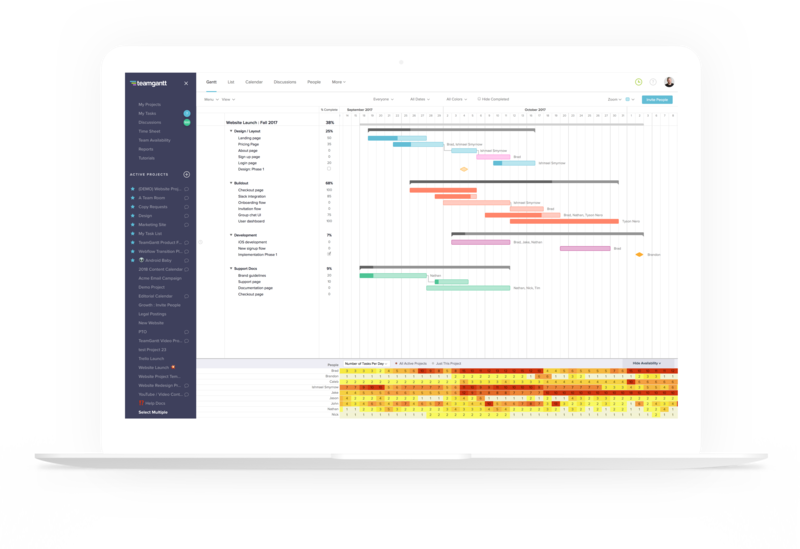 TeamGantt allows you to view all your manufacturing projects in a single unified view so you can easily see how different product timelines impact your available resources. With our resource view, you can see how much capacity your people, machines, and resources have throughout your entire project. Quickly move a task or operation around with our free manufacturing project management software to eliminate bottlenecks and keep the product flowing without delays. 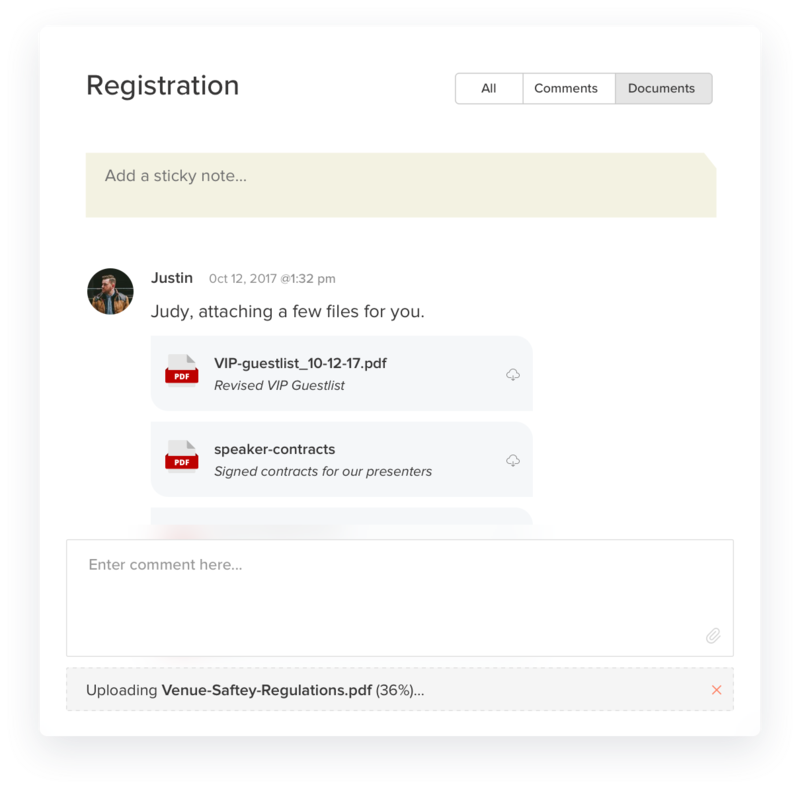 With TeamGantt’s document upload features, you can upload multiple versions of all the documents you need at the project or task level. Design documents, proposals, signed contracts—whatever you need, right at your fingertips. All with automatic version control. Communicate directly with each party associated with a manufacturing operation or task directly on the task itself. With our manufacturing project management software, the design team can chat with the production team to ensure there's no confusion on the CAD file that was shared and attached to the task as well. The project manager doesn’t only pontificate from an expansive office with a full-size display. Sometimes, she’s in the field, on the job site, or in a client’s office. Anywhere you need to manage projects, you need to have your manufacturing project management software handy. Export to PDF or embed beautiful project timelines. Stop wasting time custom-designing your own timelines or sending out cringeworthy charts.